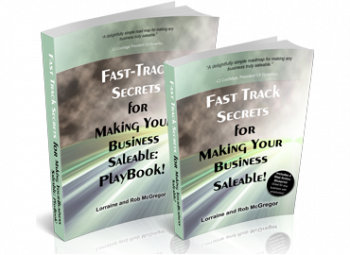 Will You Be Able to Successfully Sell Your Business? You own a successful business. You want to get rich selling it one day. Mark Tepper from Fox News Businessoffers some superb questions for business owners hoping to sell their businesses. I would like to sharpen his points. In fact, let’s give it a strong knife edge. To be really ready sell, owners should have done the work inside their companies to become ‘Saleable’ (our term). That way the answers to Mark Tepper’s 8 questions result in attracting willing and motivated buyers. 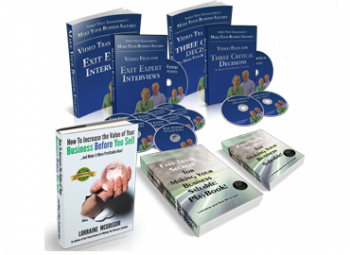 Unfortunately, many business owners believe they can sell their companies when they want for what they want. They haven’t made their companies easily transferrable. What a buyer will hear in answer to his questions just raises red flags. Buyers won’t see the green lights they are looking for, no matter how able owners are to answer these questions. Business owners reading Mark’s blog should look more at the suggestion he makes for each question. He is describing the work that must be done in the owner’s company 2-4 years before the owner wants to exit. It takes that long to make the changes you suggest. There is high demand for saleable companies who have made these changes. There is little demand for unsaleable companies who hope to sell this year. Case in point: PWC did a survey of business owners in 2007. 70% of 2.8 million said they would sell within 5 years. Flash forward to 2012. How many deals have been closed over that 5 year period according to Capital IQ? 199,474. All advisors need to give their clients this wake up call. BONUS: Look at Mark Tepper’s questions and pick one to answer for your business. Put the question and your answer in the comments section below. We will tell you if you’re on the right track to attract a buyer. For every one who adds a comment we will add a rocket boost to get you a green light. Why do we call this idea a ‘rocket boost’? 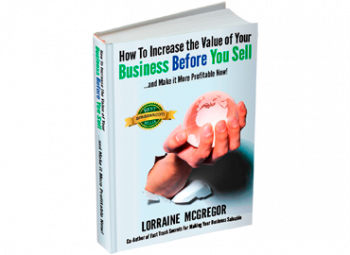 Every green light a buyer sees adds to the Multiple they are willing to pay for your business … which means a higher valuation if your company is what buyers are looking for. We look forward to adding value to your successful business.